The controlling, balancing, and monitoring of thermal energy flows is of utmost importance in times of rising energy prices, environmental regulations and financial benefits of energy efficient buildings. FLEXIM, the leading manufacturer of non-intrusive, clamp-on ultrasonic flowmeters, offers thermal energy meters that make it easy to implement a system for more energy efficient buildings and facilities. 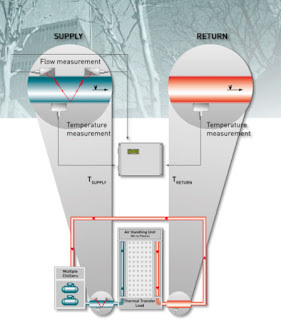 FLEXIM’s energy meters combine the attributes of non-intrusive ultrasonic flow measurement with superior temperature monitoring into an integrated energy computer. All flow transducers and temperature sensors are connected to one unit. EtherNet/IP™ is one of the fastest growing digital communication protocols in industrial automation, continuing to gain wider acceptance as companies look to transition from fieldbus to ethernet networks. This recent Brooks Instrument blog post lists 5 reasons why you need to consider EtherNet/IP™ for your bioprocess. 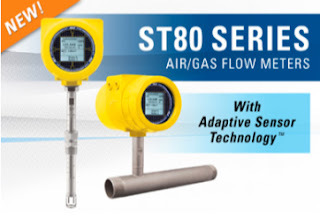 With the launch of its state-of- the-art ST80 Series thermal mass flow meter featuring breakthrough Adaptive Sensor Technology™ (AST™), the process industry’s air/gas flow measurement bar has been reset higher again for rangeability, accuracy, extended service life, reliability and application-matched solutions by Fluid Components International (FCI). FCl’s innovative (AST™) thermal mass flow technology for the ST80 flow meters features an innovative hybrid sensor drive. This patent-pending measuring technique combines, for the first time, both of the industry’s highly proven constant power (CP) and constant temperature (CT) thermal dispersion sensing technologies in the same instrument. Complementing this new measurement drive technique are a choice of four different flow sensor element designs to further ensure best installed performance, including FCI’s new wet gas solution. FLEXIM, the leader in clamp-on ultrasonic flow measurement, has a new portable flow meter designed for long-term field measurement situations. Depending on programming, the FLUXUS F401 can operate autonomously for long periods, up to several months. 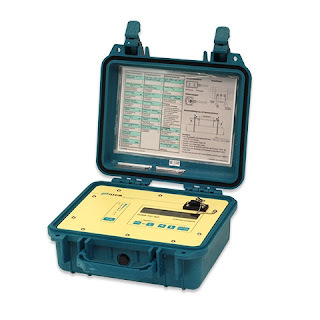 This makes it perfect for leak detection investigations and hydraulic studies - anywhere regular, long-term measurements are needed. Built with the water and wastewater industries in mind, the clamp-on ultrasonic flow meter system has is installed without process interruption and installation only takes a few minutes. From then on, the FLUXUS F401 delivers highly accurate and highly repeatable measurements that are not affected by drift. Its low flow capability (down to 0.01 m/s) makes the FLUXUS F401 perfectly suited for monitoring drinking water networks, where low flow velocities are common. The combination of strong signal output and internal noise suppression technology allows the FLUXUS F401 to be used confidently on very large pipes and challenging materials such as rusty steel, badly manufactured GRP, or even armored concrete pipes. These situations are not a metering challenge to the FLUXUS F401. The product is designed from the ground up for regular heavy duty use in very rough conditions. All parts of the FLUXUS F401 are built to last. Metal sheathing of protects the the transducer cable ends from tight bending as well as cuts, and ensures tangle-free operation. A six meter cable length of the IP68 transducer accommodates installation of the transducers in deep manholes, with the transmitter being safely located in the upper part of the manhole. The transmitter itself is housed in a robust case with IP67 protection. The new FLEXIM FLUXUS F401 is ideal for the daily needs of water suppliers, hydrologists and engineering offices. For more information, contact Flow-Tech, Inc. In Maryland call 410-666-3200. In Virginia call 804-752-3450, or visit Flow-Tech on the web at https://flowtechonline.com. The Brooks Instrument GT1600 Series glass tube VA flow meters are a NEW family of meters with a rugged design for long-lasting performance with low and high-flow gas and liquid applications where viewing the process is important. These versatile and economical meters are for general use in applications with moderate metering accuracy requirements — typical accuracy ranges are 1% to 10% full scale, depending on the model selected. They are ideal for purge type service, seal oil systems, bearing lubrication and cooling water indication. The GT1600 Series flow meters are configurable to retro-fit existing Brooks Instrument GT1000, GT1300 and Full-View® 1100 Series meters (models 1110, 1114, 1140, 1144). 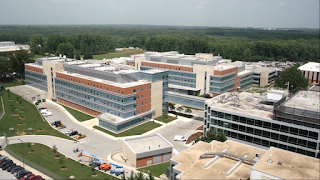 Contact Flow-Tech, Inc. about Brooks Instrument products in Maryland and Virginia. 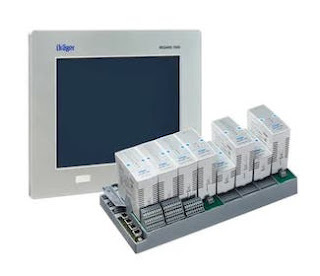 The Dräger REGARD® 7000 is a modular and therefore highly expandable analysis system for monitoring various gases and vapors. Suitable for gas warning systems with various levels of complexity and numbers of transmitters, the Dräger REGARD® 7000 also features exceptional reliability and efficiency. An additional benefit is the backward compatibility with the REGARD®. Download complete Dräger REGARD® 7000 brochure and specification from this link on the Flow-Tech website. However, its practical implementation faces a number of challenges: not least the present lack of a universally agreed standard. This article looks at some of these challenges and presents the approach being taken by Yokogawa. Download Your Copy Of "Wireless Technology In Industrial Automation" here. Wireless Technology in Industrial Automation from Flow-Tech, Inc. In this video, Brooks Instrument presents the operation of thermal mass flow controllers. Mass Flow Controllers are also referred to as MFCs. The basic construction of mass flow controllers consists of four main components. A body, a thermal sensor, a printed circuit board and a magnetic control valve. As gas enters the flow body, a laminar flow element or restrictor diverts precise portion of the gas to pass through the thermal sensor. The thermal sensor is the heart of the mass flow controller, and consists of a bypass tube fitted with a heater element and two temperature sensors. 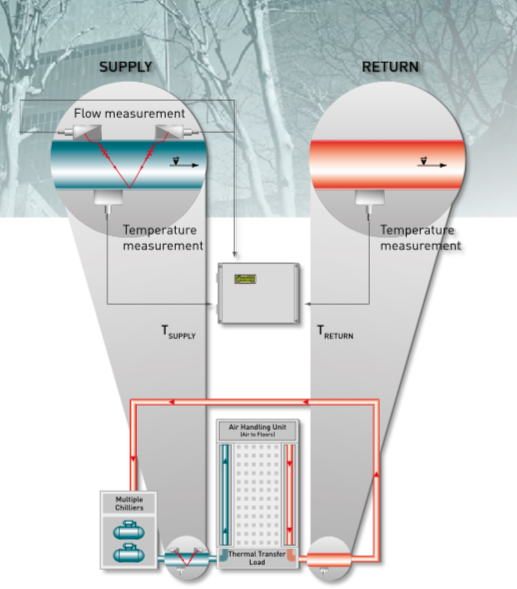 As gas enters the sensor bypass tube, the upstream and downstream temperature sensors measure the temperature differential between gas entering the bypass tube and exiting the bypass tube. When choosing an MFC supplier, consider whether the manufacturer provides a zero stability specifications, also known a sensor stability. This indicates the devices ability to maintain accuracy over time. Good sensor stability ensures the MFC delivers highly accurate and consistent results with less frequent recalibration or replacements needed. A stable, accurate sensor guarantees stable, accurate process control. As the thermal sensor measures the change in flow temperature, it sends a signal to the circuit board, which interprets the data into flow output and compares it to the set point received from the user set point signal. If the set point, or required value, is higher than the measured value or flow output, the controller will open the control valve, letting more flow through. If the set point is lower than the flow output, the control valve will close, decreasing flow. This happens when a coil inside the magnetic control valve sends an electrical current around a valve stem, which moves the valve plunger by thousands of an inch. The circuit board is the brain of the device, so pay close attention to the electronics and firmware architecture when evaluating an MFC. The device should have the ability to support advanced alarms and diagnostics to monitor and correct issues before the overall process is negatively affected. Check to see what built in alarms and diagnostics are available. Brooks Instrument devices support not only flow output, but additional alerts like flow totalization, valve drive, plugged flow and calibration. All of Brooks devices are tested as complete systems to ensure robust and accurate operation and are calibrated to international standards. 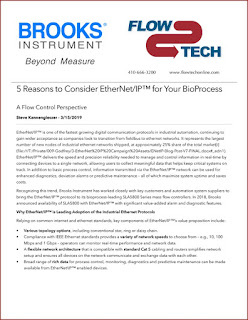 Contact Flow-Tech to learn which solution is right for your process.